Ben received his Ph.D. in special education from the University of Central Florida. 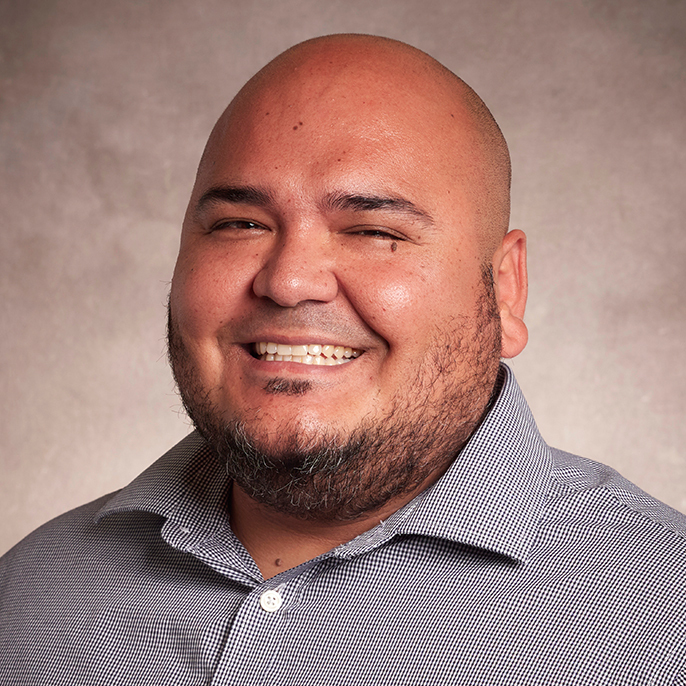 He received his Bachelor’s of Interdisciplinary Studies degree in early childhood to fourth grade teaching and a Master’s of Education degree in Special Education, with an emphasis in Autism Spectrum Disorders, at the University of Texas at El Paso. His teaching experience began as a Preschool Programs for Children with Disabilities teacher in Sunland Park, New Mexico, and later as a fourth grade teacher in El Paso, Texas. His research interests include providing students with and without disabilities, especially from low socioeconomic communities, academic supports using virtual learning environments. Prior to coming to the University of Portland, Ben served as a research assistant and postdoctoral fellow at the University of Central Florida. His work and collaborations focused on using virtual learning environments with the mixed-reality simulation lab TeachLivE™, science based video games, and with the National Science Foundation funded iCAN project that provided coaching and mentorship for undergraduate students with disabilities pursuing a STEM related degree.